We also have NEW student packages available! At KIX Tanning you have total flexibility, with no restrictions. You can pay a drop in price, purchase a points package or go unlimited and save! Our Packages work on a points system that allow our customers the flexibility to use all of our equipment & services. 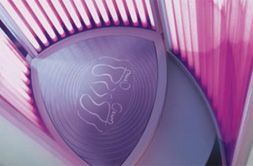 Points can be used on all of the UV Tanning equipment as well as both Spray Tanning options. We offer a wide range of packages from smaller starter packages for as little as $28.00 to larger sized packages that provide the best value. 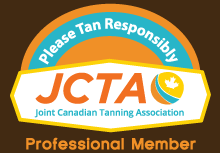 Our friendly, knowledgeable staff will be more than happy to assist you in choosing the right package to help you achieve your desired results. 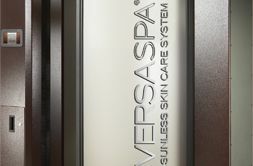 10% Discount on Drop In Rate on the Versa Spa for new customers. Points Packages can be shared with as many friends and family as you'd like! 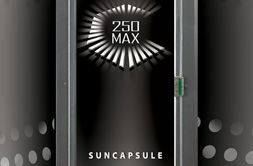 Available Only at Kix Tanning! 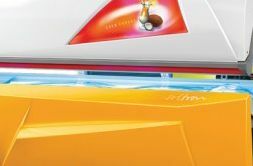 the Versa Spa, and Airbrush Tanning.